Kite-fliers take part at the start of the International Kite Festival 2018 in the Indian city of Ahmedabad on January 7, 2018. Fellow Southern Californians, this weekend, we spring forward, turning our clocks ahead for Daylight Saving Time. That means you have one less hour to live it up, so you better make your weekend count. From a glorious kite festival to a bunch of belt-loosening food events, there's plenty to do — and plenty of it is free. 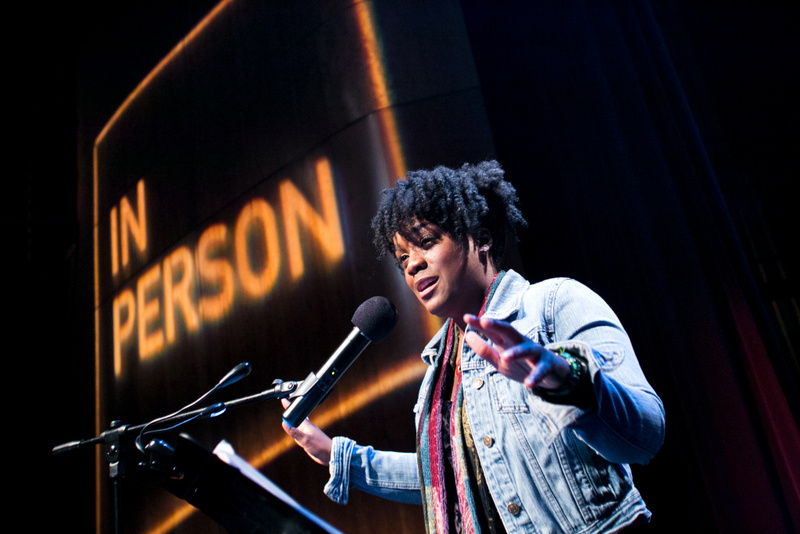 Johanna Middleton at KPCC's Unheard L.A. WHEN: Sunday, March 11, 5:30–7 p.m.
KPCC In Person’s powerful community-driven series returns with a lineup of first-person pieces that celebrate the diversity and complexity of Southern California. 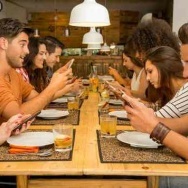 Think: real people—amplified. 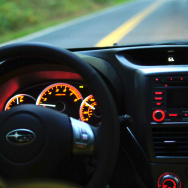 You’ll hear tales of homes and histories, highways and high schools. Stick around afterward for a mixer with the performers, your fellow attendees and host Bruce A. 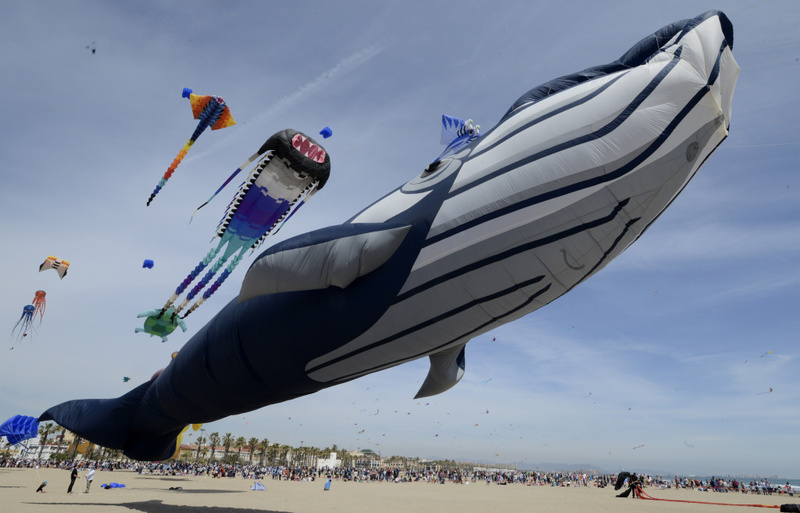 Lemon Jr.
Spectators watch a giant whale kite and other kites flying during the International Festival of Wind at Malvarrosa Beach in Valencia, Spain on April 23, 2017. WHEN: Sunday, March 11, noon - 5 p.m.
Before there were drones we had kites. 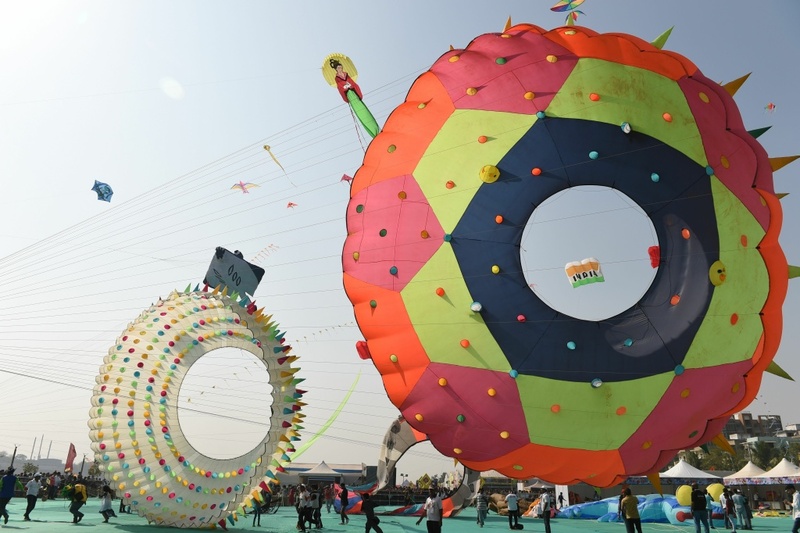 Watch dedicated flyers launch their colorful creations or bring your own and let its not so freaky flag fly at one of the oldest kite festivals in the country. 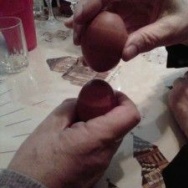 Prizes will be awarded. 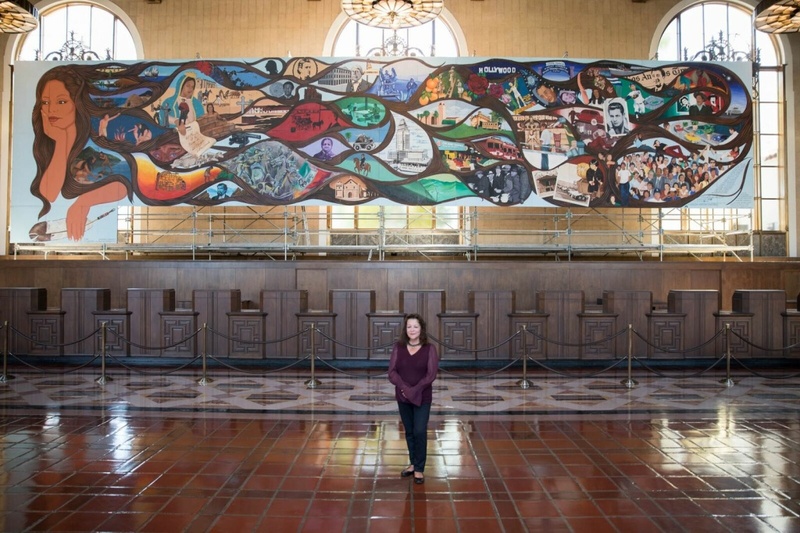 Sin Censura: A Mural Remembers L.A.
Get eye-level with Barbara Carrasco's panoramic 80-foot mural "L.A. History: A Mexican Perspective." 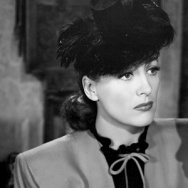 The rarely exhibited 1981 work weaves the city's history — from the 1871 Chinese massacre to the Zoot Suit Riots of 1943 — into the hair of La Reina de Los Ángeles. A 70-foot digital touchscreen lets you delve deeper into the mural's vignettes. The entire exhibition is presented in English and Spanish. Smorgasburg LA's Popup on the Pier 2017. WHEN: Saturday, March 10, 11 a.m.-5 p.m. 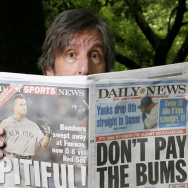 Break out the buffet pants! 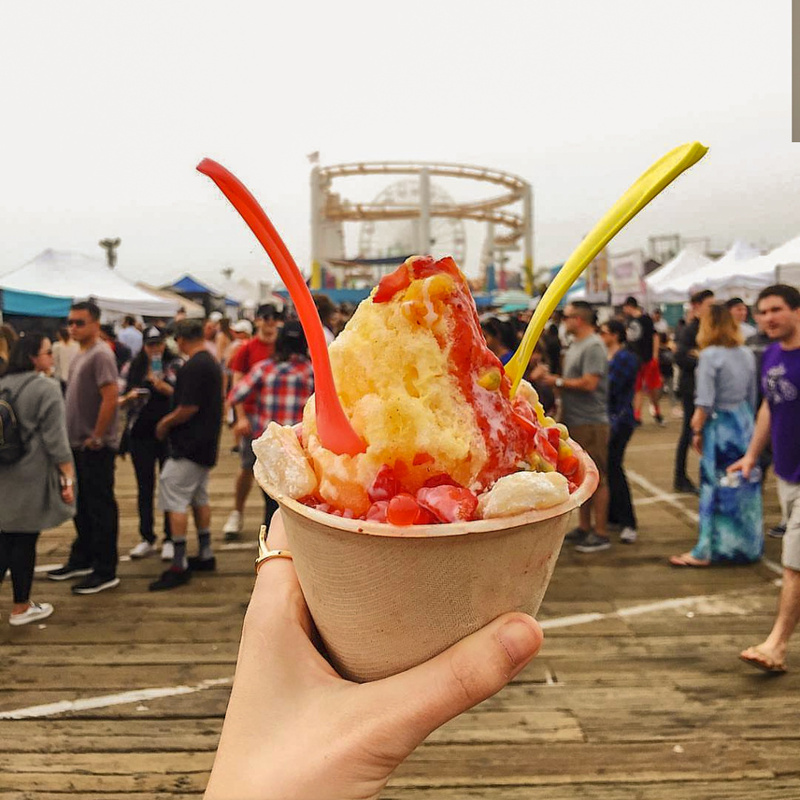 Smorgasburg LA, the weekly open-air food fest, which happens Sundays in downtown L.A.'s Art District, heads west for its second annual seaside shindig. More than 70 vendors will be on hand so you can sample lobster, tacos, porchetta and SPAM musubi, among other gluttonous delicacies. You can also shop housey goods, books, clothes and vintage wares from local vendors. Josh Nelson & The Discovery Project perform. 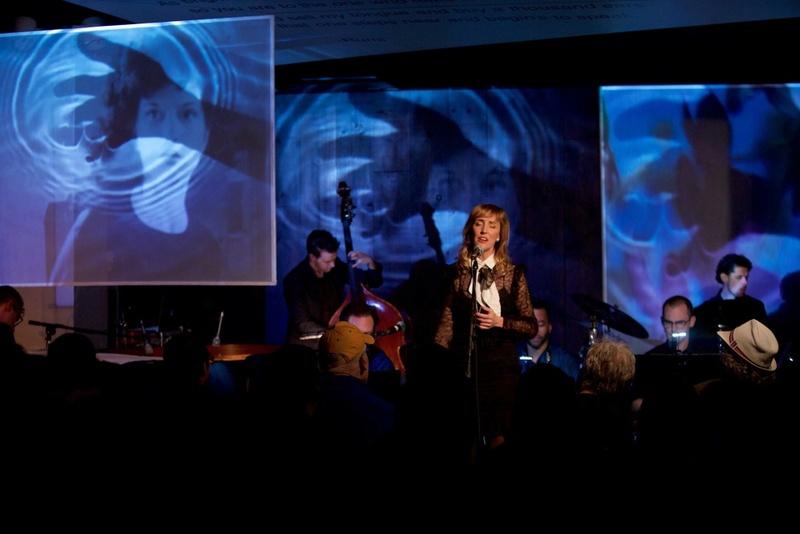 WHEN: Friday, March 9; 8-9:30 p.m.
WHERE: Union Station; downtown L.A.
Keyboardist, composer and bandleader Josh Nelson debuts "The Sky Remains," the third installation in his Discovery Project, an immersive multi-media mashup of video, performance art, light and music. 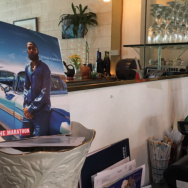 In his latest installment, the SoCal native has penned a love letter to Los Angeles, highlighting the city's hidden gems and little-known stories. 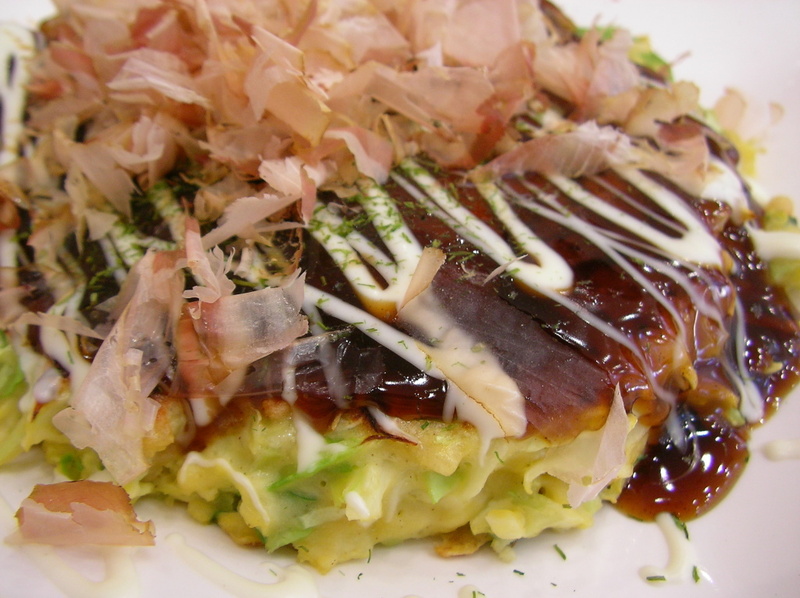 Okonomiyaki, a type of Japanese pancake. WHEN: Saturday, March 10, 5-9 p.m.
Eat from the top of the food truck chain as a smattering of vendors — Okamoto Kitchen, Kogi BBQ, Phantom Food Truck, Rice Balls of Fire, India Jones Chow Truck and Fluff Ice — rep a variety of Asian cuisines. Sample Asian-inspired drinks in a craft beer garden and let the kids play free games. People participate in Pasadena ArtNight 2017. 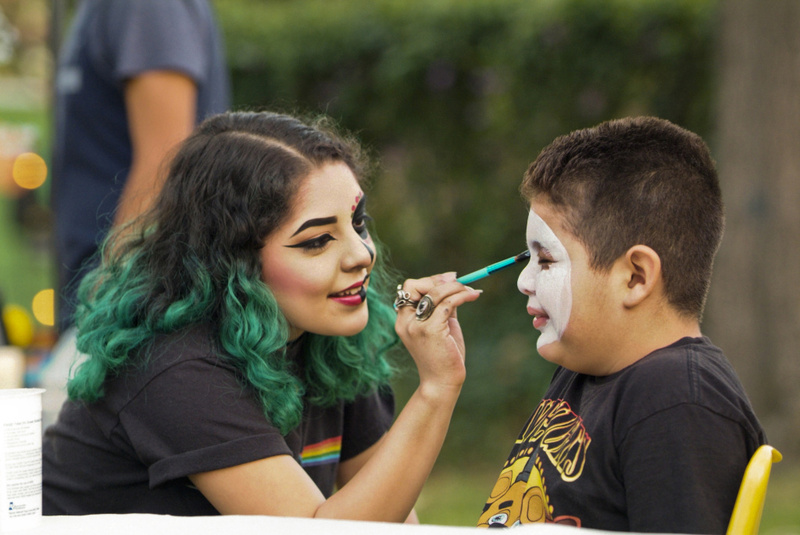 WHEN: Friday, March 9, 6-10 p.m.
Twice a year, Pasadena's cultural institutions throw open their doors so you can enjoy a free evening of art, music and entertainment. If you're the ambitious type, you can hop on a free shuttle and try to hit all 19 locales, including the Norton Simon Museum, Kidspace, the Pasadena Playhouse and MUSE/IQUE. 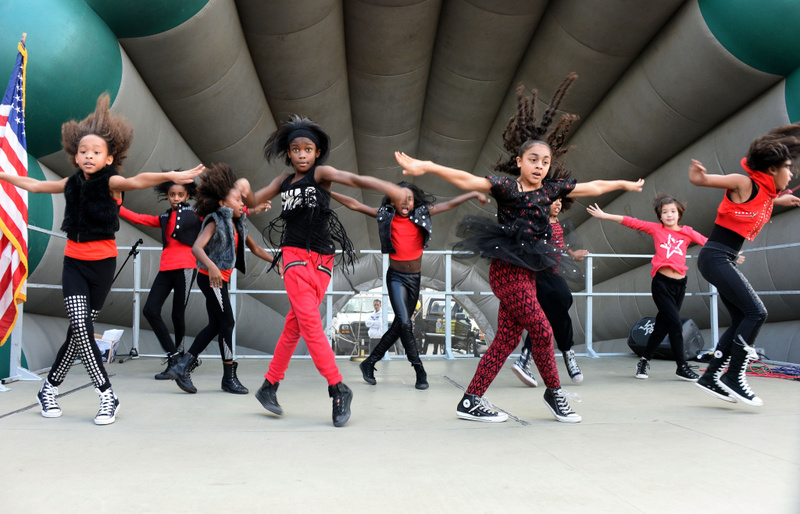 Debbie Allen Dance Academy dancers perform at the BAFTA LA Inner City Christmas Party at Athens Park, on December 21, 2013 in Los Angeles, California. WHEN: Sunday, March 11, noon - 2 p.m. Through August, legendary actress and choreographer Debbie Allen will teach a free dance class on the second Sunday of every month. In March, it's tango on the terrace. Wear comfy shoes and get ready to cut a proverbial rug. 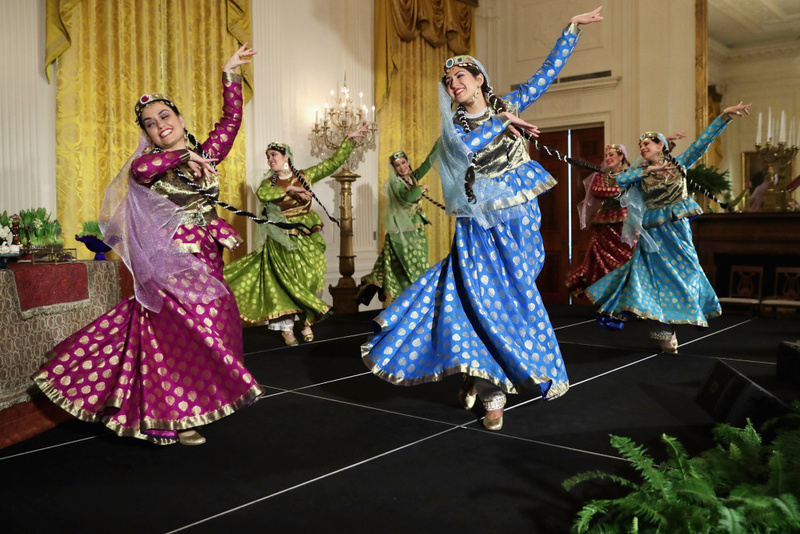 Members of the Nomad Dancers take the stage during a reception marking the Persian new year celebration of Nowruz in the White House on April 6, 2016 in Washington, DC. Celebrate the Persian new year with a festival that includes musicians, face-painting, calligraphy, dance troupes and a costumed Spring Walk open to children and anyone else who likes to dress up. 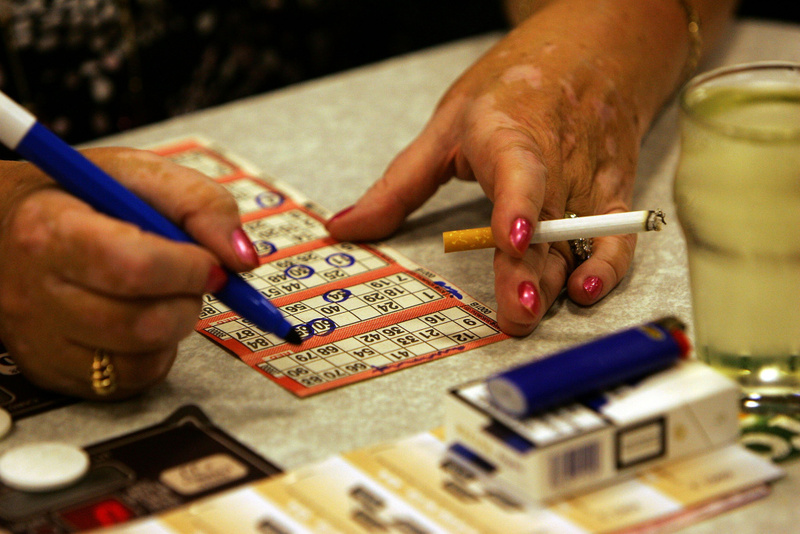 A woman plays bingo while smoking at Carlton Bingo Hall in Orrell Park, Liverpool on April 24, 2007 in Liverpool, England. This coming-of-age tale by Dillon Chitto focuses on a teenager whose comfortable life as the bingo caller at a senior center goes haywire when he receives a college acceptance letter. Who will he be if he leaves behind his home and his community? Presented by Native Voices, the only Equity theater company dedicated exclusively to developing and producing new work by Native American artists.